We’ve all heard of antioxidants, but what exactly are they and how do they benefit skin? 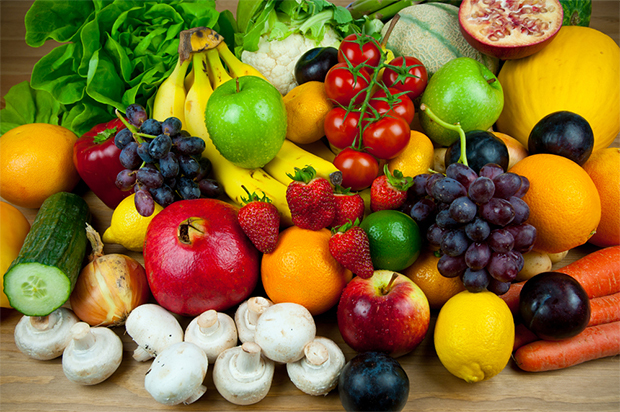 Antioxidants are nutrients and enzymes that protect and repair your body’s tissues from damage caused by oxidation. They work by blocking free radicals from oxidizing and damaging your skin cells. If you’ve ever seen a peeled apple turn brown, you’ve seen oxidation in action. Keep in mind, however, that any one food can’t replace a fully balanced diet. Try to incorporate many different sources of antioxidants into your daily meals. Click here for a more detailed list of antioxidants and food sources.